Bring Back St. Blaise’s Festival pop-up bar planning. Wi Les & Polish tomato soup in Oastler. | The Glyn Watkins Show Page. Bring Back St. Blaise’s Festival pop-up bar planning. 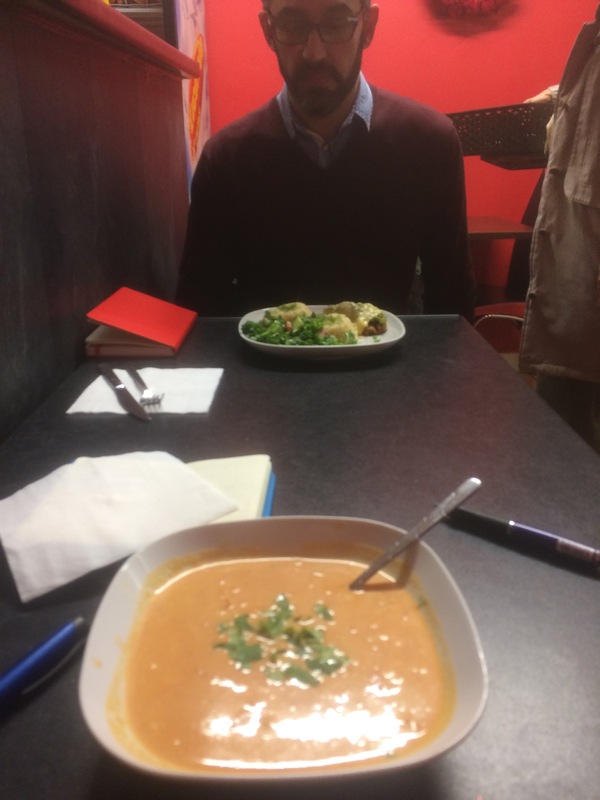 Wi Les & Polish tomato soup in Oastler.